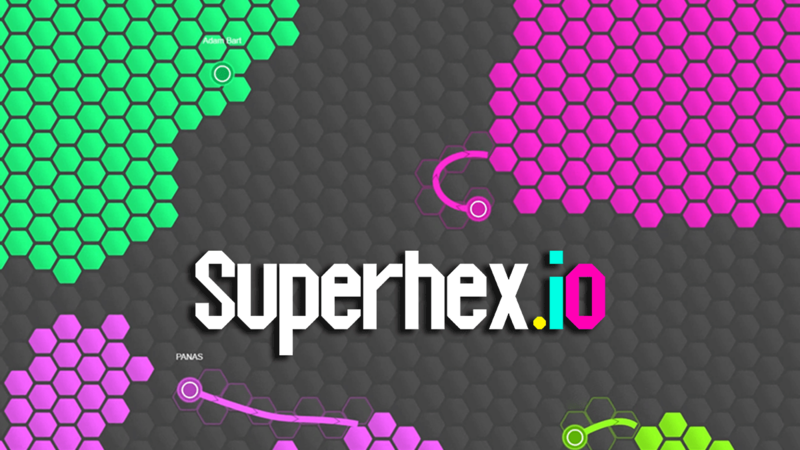 Superhex.io | Play Superhex.io free on iogames.space! Create territory by drawing shapes with your character and connecting them back to your existing territory. You have a weak spot, your line. If an enemy touches it, it's game over for you. 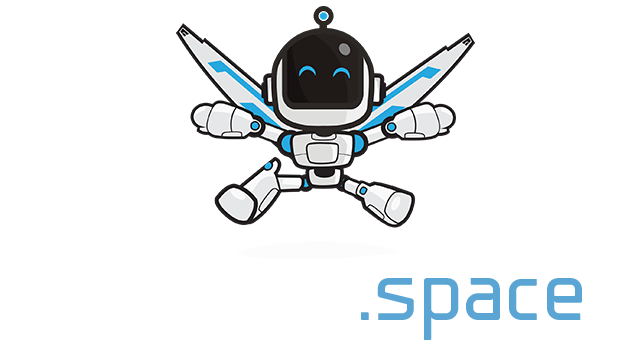 Stealing hexagons is allowed, and your enemies won't hesitate to do so.